Survival horror games appear to have been making a comeback recently. Whereas classic survival horrors such as the Resident Evil series have become more action based in recent incarnations, there is still a market for the immersive and unsettling horror game. From the release of the gothic Amnesia: The Dark Descent to the more realistic Outlast the demand for truly scary games has been well met, especially with Routine and The Evil Within on the horizon. However, especially in the case of Amnesia, the formula for the gameplay of these games has been around for a while. 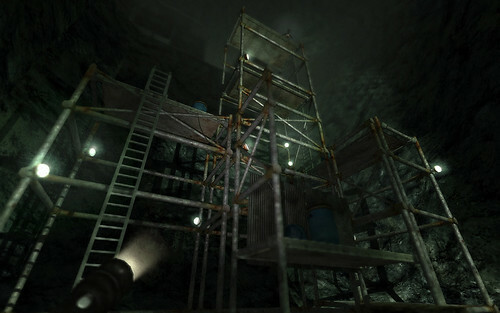 Before Frictional Games released The Dark Descent, it first released the Penumbra trilogy. 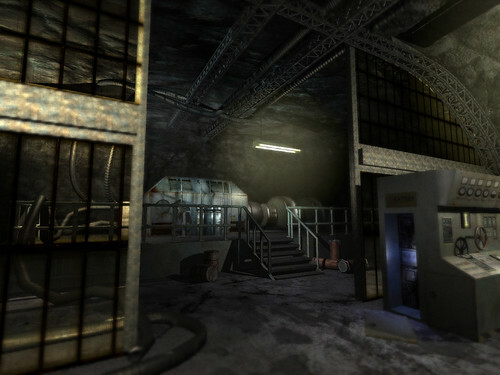 This predecessor to Amnesia is equally as haunting and fans of the later Frictional Games titles will feel at home while playing. 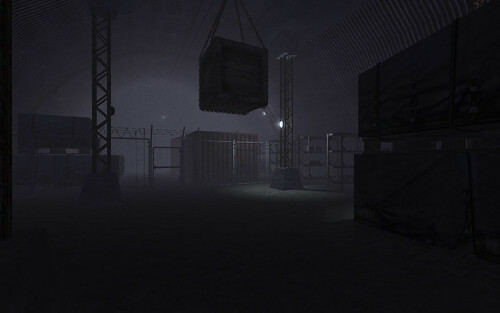 It is claustrophobic and desolate, and will keep you on your toes to merely survive the horrors that await. Consisting of Overture, Black Plague and Requiem, the series has aged particularly well. 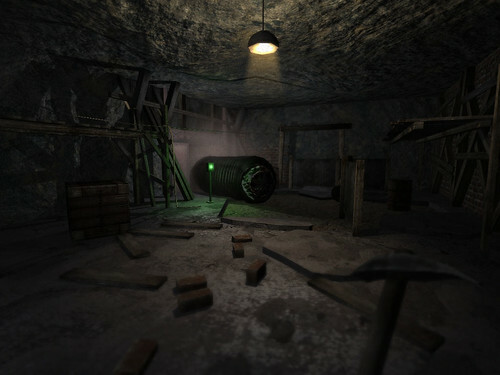 The gameplay for the most part is very similar to Amnesia and easy to get to grips with. In other words: Sneak, run and hide. You are (mostly) defenceless against the terrors in the dark, and only through hiding and taking your time will you survive to see the next area. There is also a good dose of fetch quests and physics puzzles, and thankfully these do not become mundane tasks to flesh out time. Each is a challenge. The storyline follows Philip, a man searching for his father after being left an unsettling letter. His quest for the truth about his father takes him to Iceland, and deeper and deeper into excavation sites, laboratories and tombs. Given that the storyline is a huge part of the game I will not say anymore, but suffice to say it will get its hooks into you and draw you and Philip deeper into the unknown. The story also continues exactly where it leaves off in each chapter, giving the game an episodic feel, each instalment with new challenges and fears to overcome. 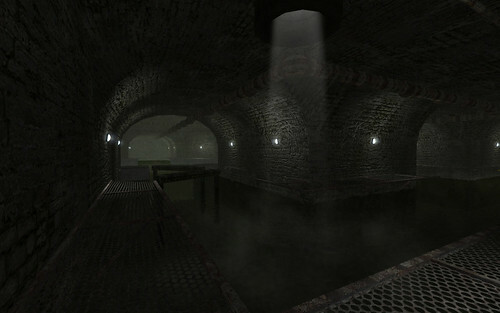 Importantly, the environments really stand out and the locations are well selected for a horror title. 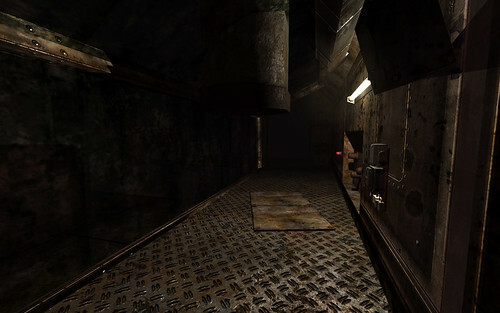 From the eerie mines of Overture to the sinister underground lab complex of Black Plague, the environment remains creepy, dark and hostile; everything a survival horror should be. There are also some hauntingly beautiful locations. A standout section is a frozen underground lake which must be traversed without it cracking. 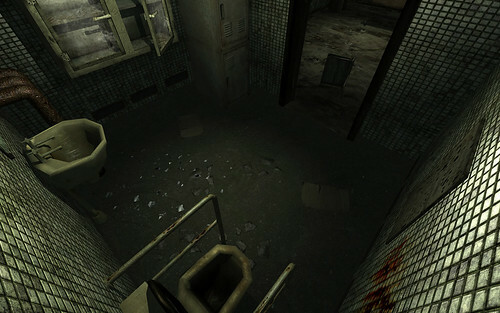 Its sections like this that really instil a sense of isolation and despair in the player. 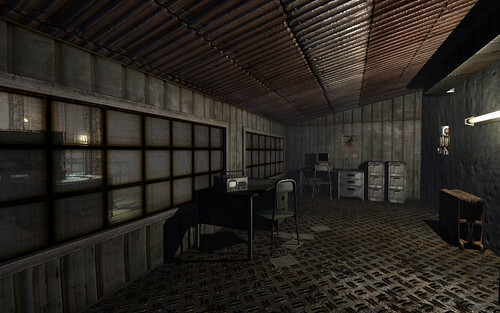 As you travel through Penumbra’s environments, it is clear to see that the developers have gone to great lengths to immerse the player. Scrawled notes are scattered around which give insight and intrigue to events. There are also a few friendly characters with surprisingly deep storylines. Cleverly, the game causes the player to become rather attached to these people, although they are never physically seen. After these deep and poignant moments, an unsettling sense of solitude and loneliness returns and you have no choice but to push on. Also, in each successive chapter, the gameplay changes and evolves. Strangely, Overture has a weapons system, but this is removed in the next two games, therefore being more akin to Amnesia. 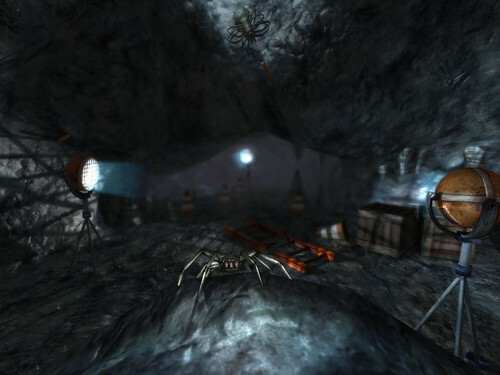 The enemies are mostly mutated beasts and going further into the mine becomes a dread filled journey. Black Plague opts for more logical puzzles and the enemies instead are humanoid, something I found much more terrifying. 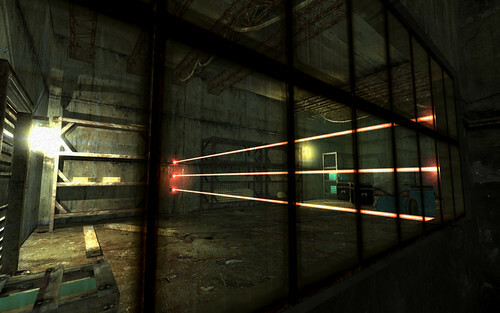 Lastly, Requiem is more of a successive puzzle game, showcasing the physics system incorporated and testing the little grey cells rather than scaring the player. Unfortunately, there are drawbacks. The major elephant in the room is the weapons system in Overture. It simply does not work very well and is best left alone (sneak and hide instead). Additionally, there are some annoying set pieces that have very unclear solutions. This results in multiple deaths just to learn the system to then progress. All in all, I highly recommend the Penumbra trilogy. 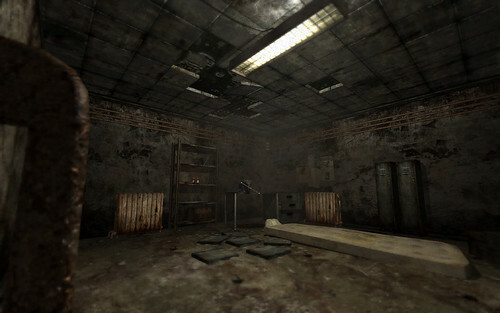 They are as enjoyable now as they ever were and a ‘must play’ for survival horror gamers. 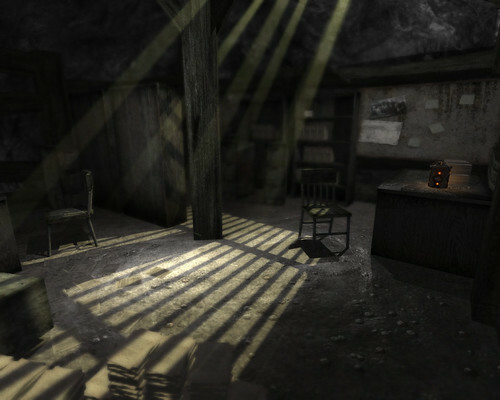 If you have played the Amnesia titles and thirst for more, definitely check these games out. presented by the games industry ever since!